GRAYSON COUNTY, TX — Dispatchers are the unsung heroes of the law enforcement community. Answering phones, coordinating officers, usually when seconds count. Thursday night their efforts were honored in a special ceremony. The importance of working as a dispatcher often goes unrecognized, and requires a passion for the business. “It’s something that is in your heart,” said Joahanna Shelton a telecommunicator for the Sherman Police Department. 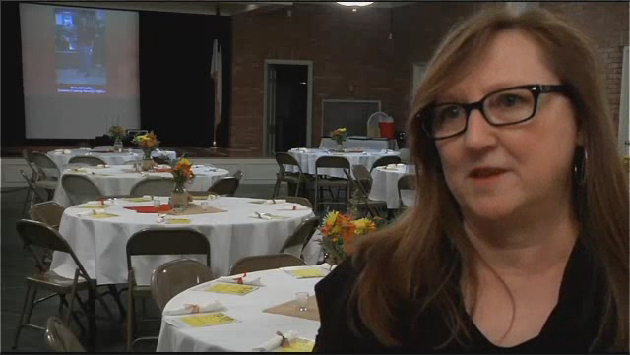 The Texoma Council of Governments hosted the Regional 9-1-1 Telecommunicator Awards Banquet Thursday night in Grayson county. The event celebrated and recognized local dispatchers. 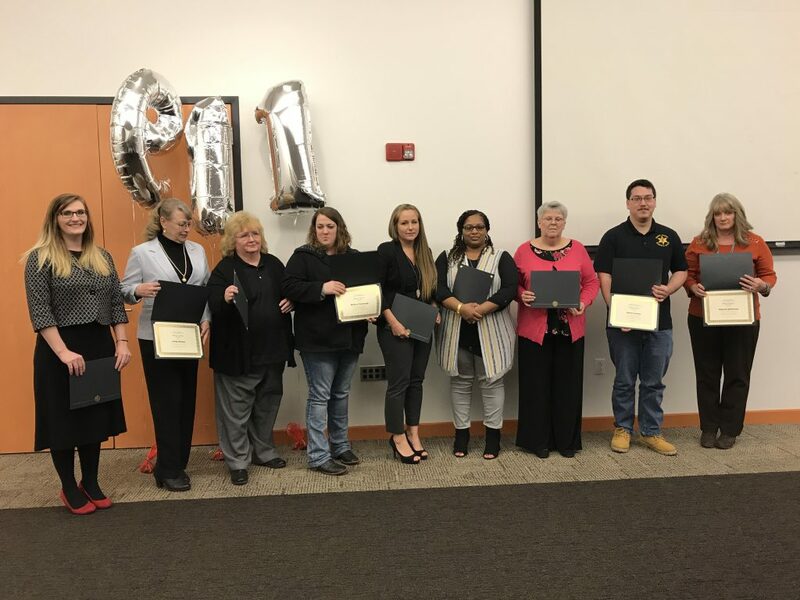 “When you dial 9-1-1, these are the folks that are on the other end waiting to assist you when you call and you have an emergency,” said CJ Durbin-Higgins, the Public Safety Program Manager for TCOG. Thursday night was all about making sure these telecommunicators, whether dispatchers or supervisors, know that they are appreciated by all. 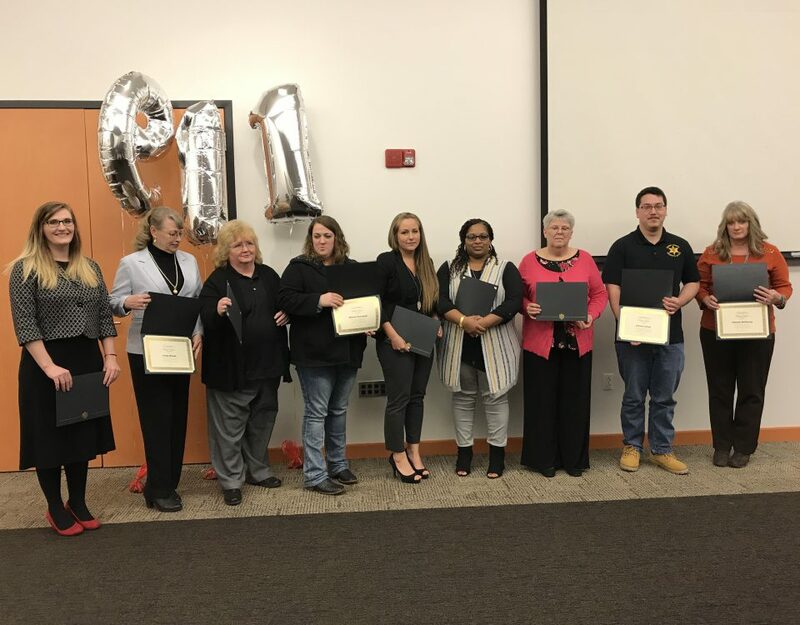 “We want to show the dispatchers our appreciation, the telecommunicators in our region that we really care about they job that they do everyday,” stated Durbin-Higgins. Not only are telecommunicators recognized at this banquet, but there were also awards handed out. These awards including a Silent Hero award, Lifesaving awards, Team wards, and Telecommunicator of the Year. Supervisors were also recognized at the event. This year, was a bitter-sweet year for the Sherman Police Department. Their dispatch supervisor passed away in late October. “it’s one of those we wish she could be here…very much so…cause this is something that she looked forward to as well.” stated Shelton. She was chosen as Supervisor of the Year. TCOG presented her with her award before she passed. Her family was present Thursday night to accept it on her behalf. Being a dispatcher is not an easy job, but anyone who’s ever been in an emergency knows that someone has to do it. “They are very dedicated to the job that they do,” said Durbin-Higgins. 16 people total (these awards are for people that do not normally like to be recognized).